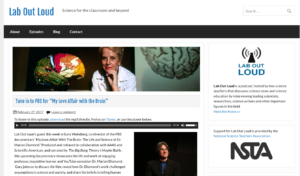 LINDA JENSEN DARLING, Teacher Education, Dept of Applied Linguistics, UCLA. 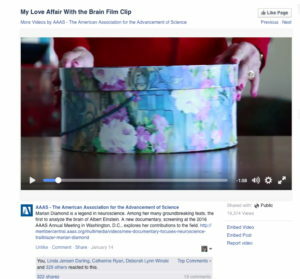 Full text: How can you not fall in love with a woman who carries around a preserved human brain inside a giant flowery hat box? 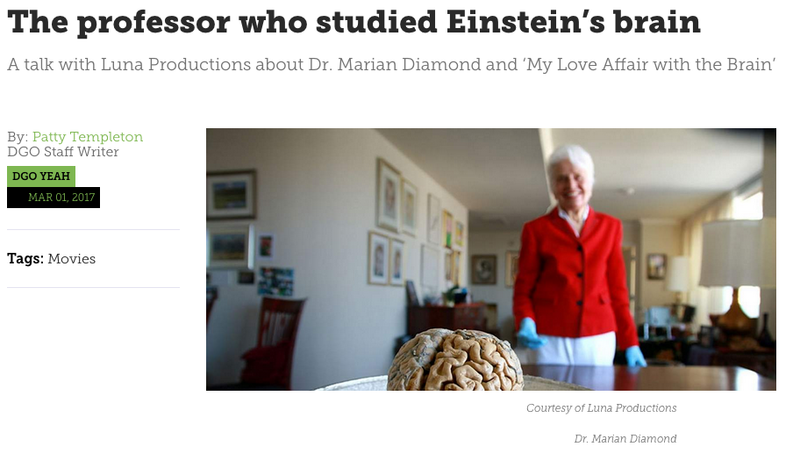 Meet Dr. Marian Diamond, renowned academic and research scientist, and prepare to be smitten. 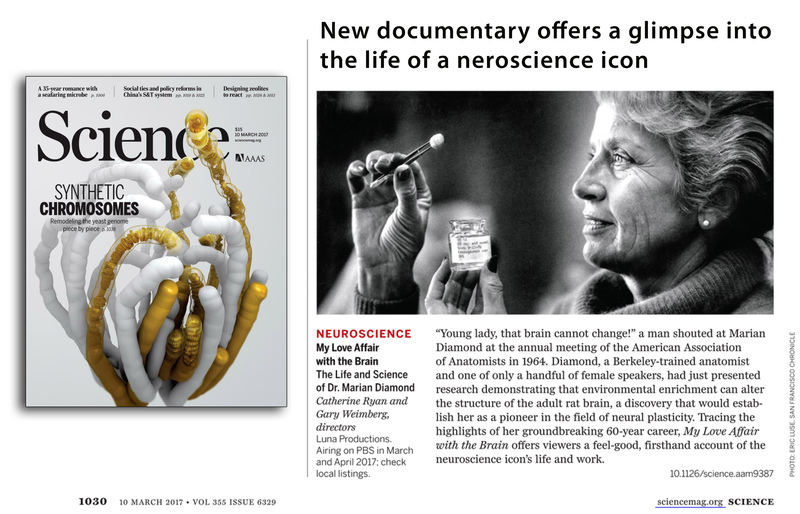 As one of the founders of modern neuroscience, it’s no exaggeration to say that Dr. Diamond changed science, and society at large in dramatic ways over the course of her career. 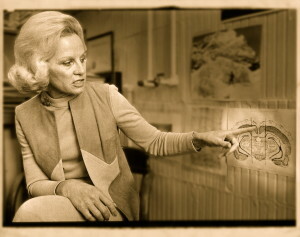 Her groundbreaking work is all the more remarkable because it began during an era when so few women entered science at all. 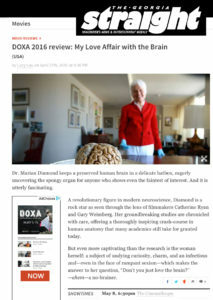 Shouted at from the back of the conference hall by noteworthy male academics as she presented her research, and disparaged in the scientific journals of a more conservative era, Dr. Diamond simply did the work and followed where her curiosity led her, bringing about a paradigm shift (or two) in the process. 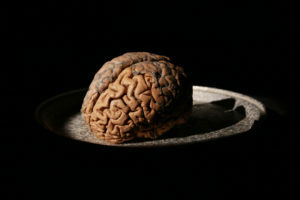 As she points out, in order to get to the answers that matter, you have to start by asking the right questions. from Doxa, Documentary Film Festival, Vancouver, Canada. 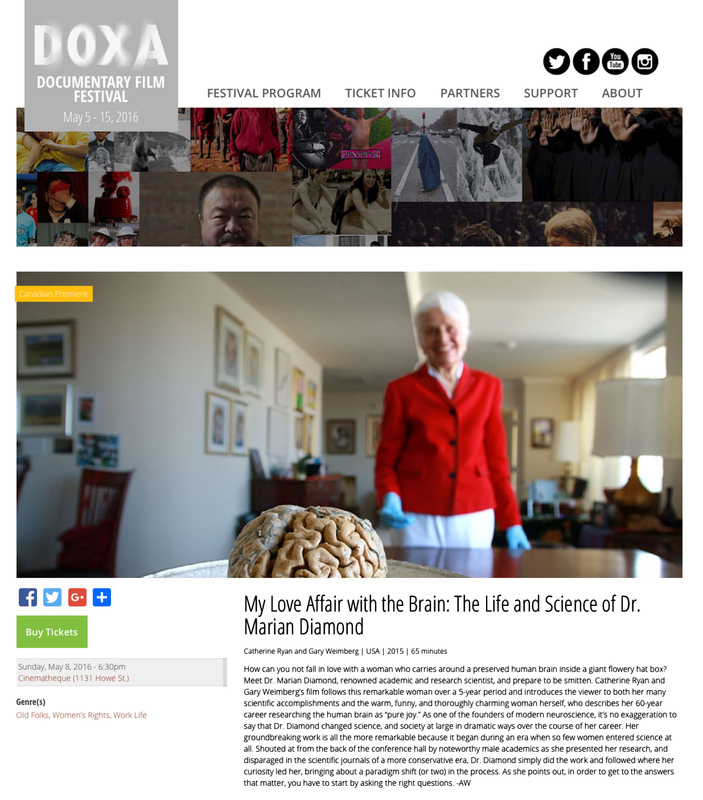 Full text and tickets: Meet Dr. Marian Diamond as she pulls a human brain out of a hatbox and lovingly enumerates its astonishing qualities. 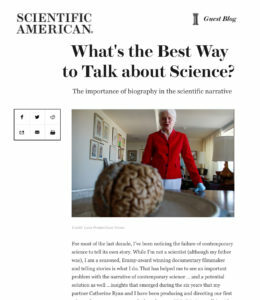 A mad scientist? Quite the opposite. 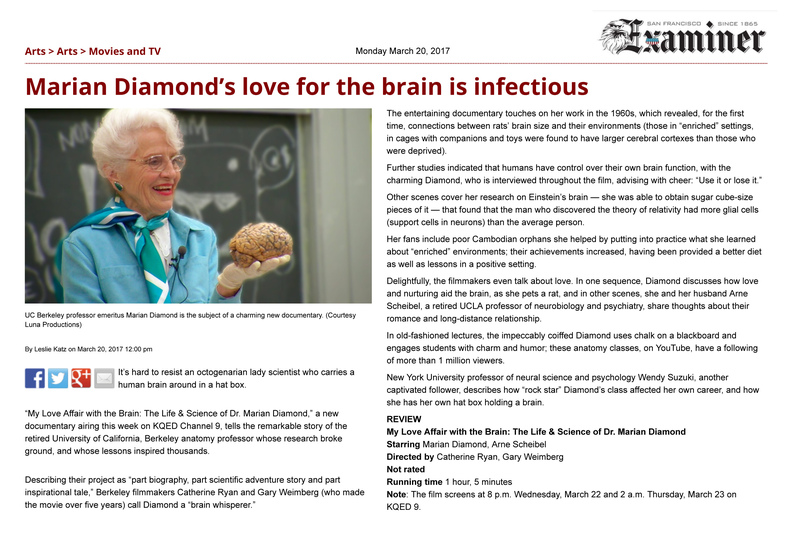 In this energetic documentary, Dr. Diamond is revealed as one of the great minds—one of the founders, in fact—of modern neuroscience. If her name isn’t yet as familiar as that of Marie Curie, it will be: Dr. Diamond’s unprecedented work includes theorizing and proving previously unimagined brain capabilities, analyzing Albert Einstein’s preserved brain, and building a scientific and academic career that broke barriers for women in science. 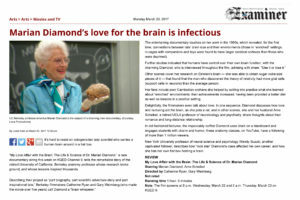 Much like the old adage about Ginger Rogers doing it all backwards and in heels, Dr. Diamond achieved every success with steely determination behind astonishing positivity, warmth, and magnetism. 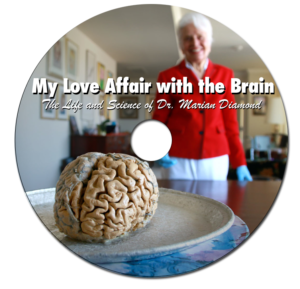 Watch this to learn about an amazing woman, a brilliant scientist, a fascinating branch of scientific research, and about the core element that fuels great achievement in all endeavors: love. 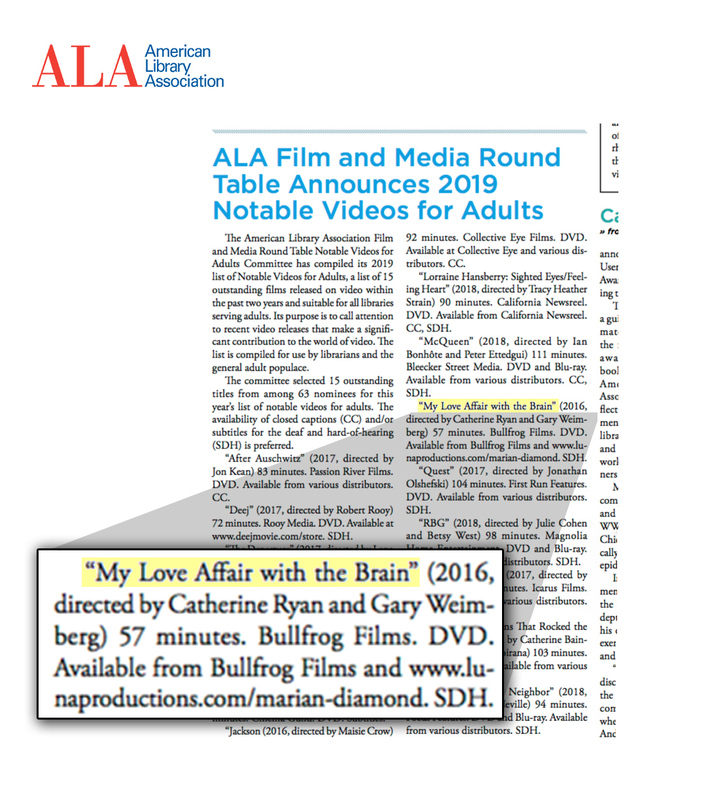 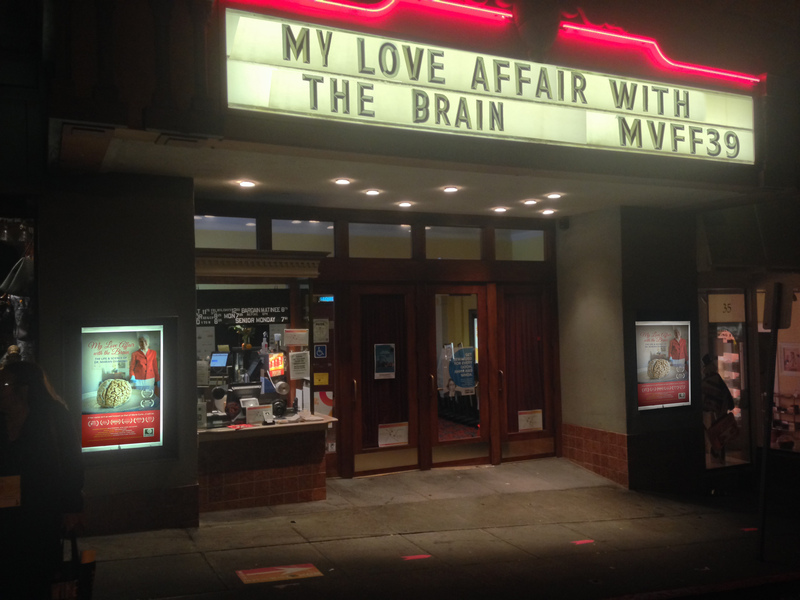 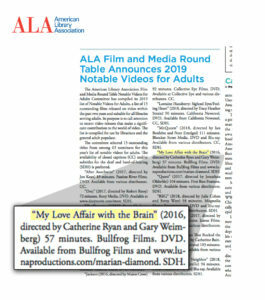 from Mill Valley Film Festival – where we also received an Audience Favorite Award! 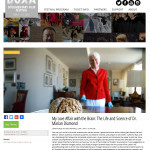 Weekly newspaper of Vancouver, British Columbia, Canada.
. 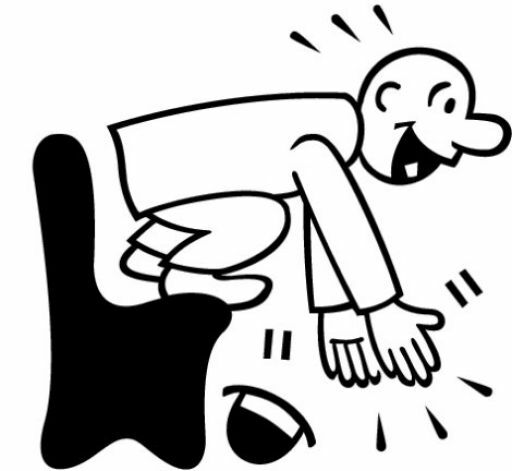 The Gerontologist, the peer reviewed journal of The Gerontological Society of America. 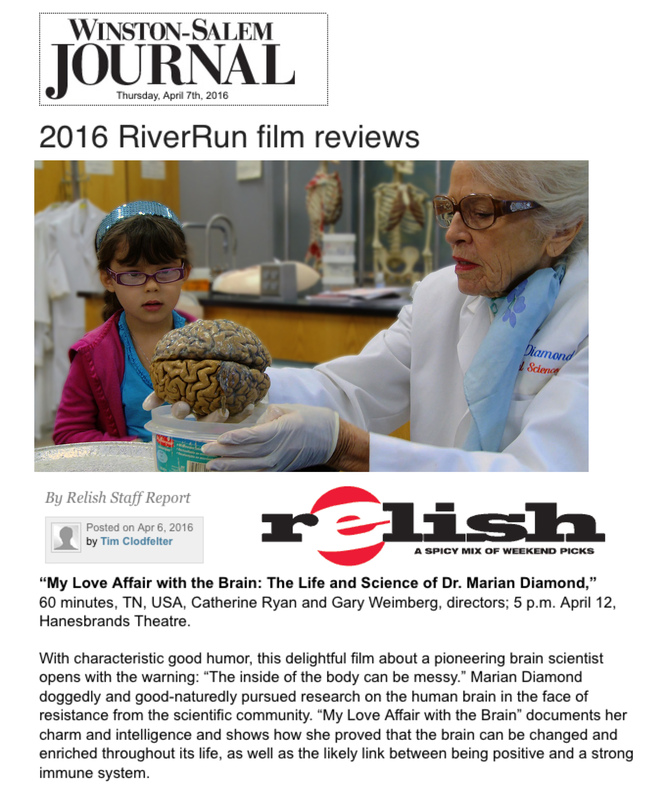 The first review, April 6th, 2016, reviewed as part of the RiverRun film festival. 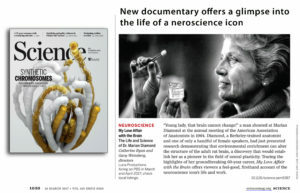 University of California News, click here for whole article. 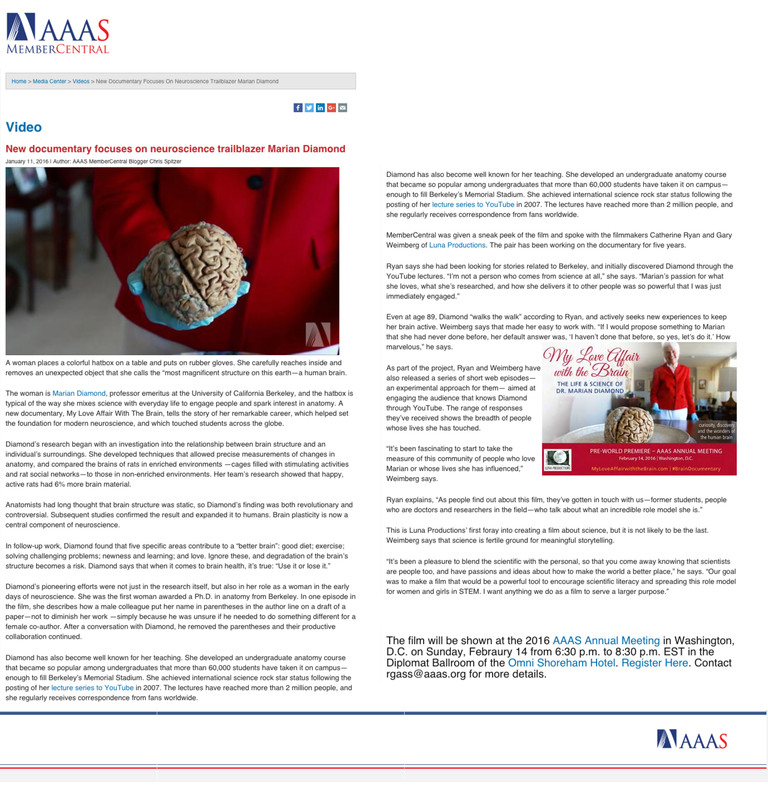 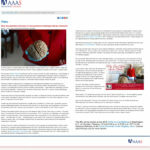 AAAS is the American Association for the Advancement of Science, publisher of the prestigious Science magazine, and the largest general interest science organization in the world.